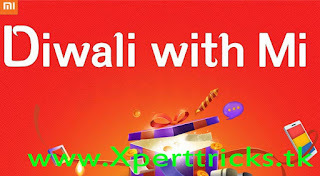 What are the various offers available :-Xiaomi is a brand which almost everyone knows due to the name and fame it achieved because of its excellent and in budget products like smartphones such as Mi3, Redmi , powerbanks and earphones. Now check below list and its date and you can grab this products for just 1 Re. 2. correct your date and time of your pc / laptop. 3. get a fast and good internet connection. 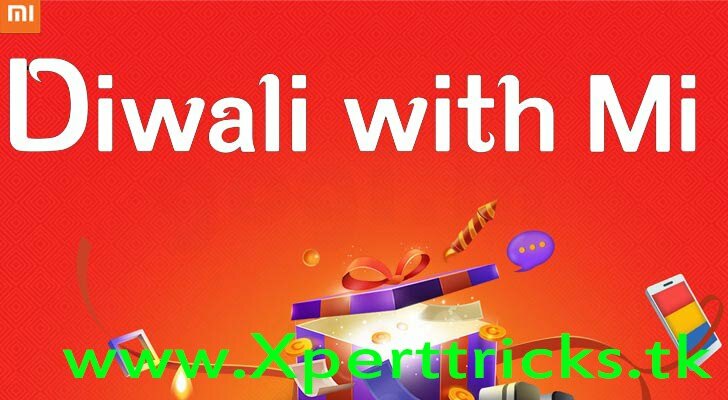 Auto Buy Extension For Xiaomi Flash Sale Of 1 Re. 1. Visit Mi site by clicking here. 2. Login and Share their offer Page this will get you registration on the Flash Sale products. 3. Download This Flipshope extension and check your entry on extension icon. 4. Wait for the sale to begin then our extension will automatically add the product to your shopping cart. Redmi Note 3, Redmi 3S and Redmi 3S Prime will be available at great discounts. There would be flash sales at 2 PM everyday from 17th Oct-19th October. You need to use the share button to participate. You must share on your facebook timeline for registering for flash sale.